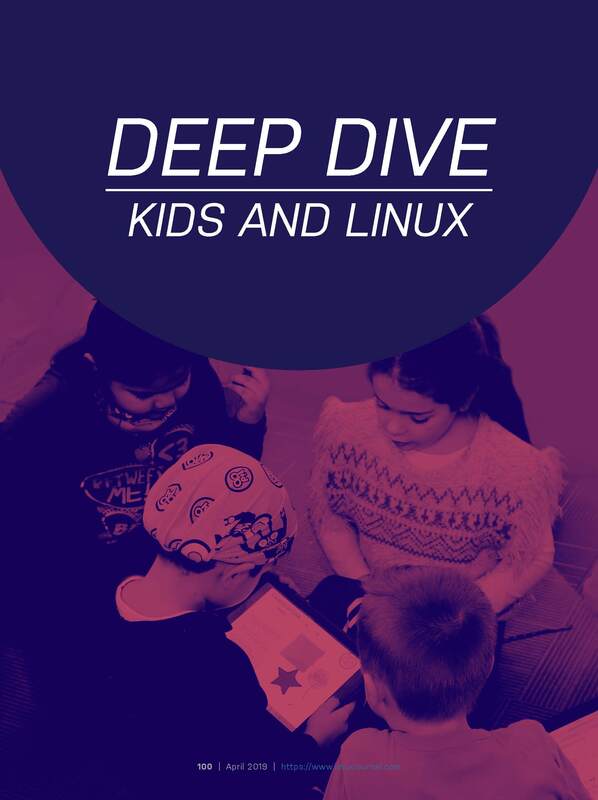 In the latest April 2019 issue of Linux Journal, editor-in-chief Doc Searls highlights the work of kidOYO in the article, Deep Dive: Kids and Linux. Reprinted below with permission, Searls experiences first hand how K-12 students on Long Island are learning programmming both in and out of the classroom through kidOYO's platform and programs. During a visit this February to the Mineola School District, Searls met with kidOYO founders Melora and Devon Loffreto and Dr. Michael Nagler, superintendent for the district. Under Nagler's leadership the computer science (CS) program has strengthened in Mineola and Nagler is a big supporter of the #GoOpen movement which promotes sharing educational resources. In fact, Mineola is known for their MC2 or Mineola Creative Content, which includes creating and sharing a series of learning videos. According to Melora, Dr. Nagler is building a repository of open curriculum of all subjects currently taught in school. The CS portion of the curriculum comes from kidOYO. Mineola School District connected with kidOYO as a solution to the lack of teachers who know compuer science and can teach it to students in K-12. By doing it virtually and using the kidOYO model, the learning program scales to the whole district. Stony Brook's CS students are often the mentors for classes in Mineola and for the summer camps that kidOYO holds at Stony Brook University. In fact Bo Feng, an alumni of the department, is one of the primary developers of kidOYO's educational tools. To learn more about the OYO approach and student outcomes, click below for the full article.